Our magnificent bodies intuitively know how to be well. Unfortunately, toxicities and depleted nutrition has left our bodies challenged to maintain adequate levels of the nutrients necessary for optimal function. At the same time, we cannot underestimate the power of our thoughts and beliefs to affect our health in both positive and negative ways. 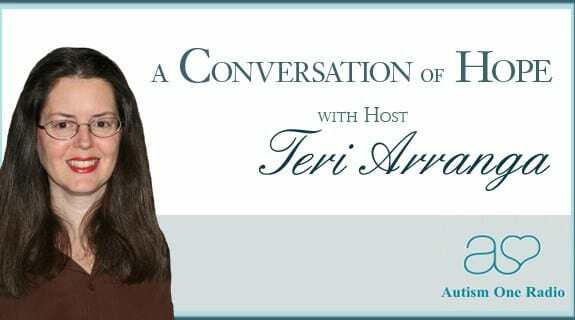 Join guest host, Betsy Hicks as she discusses with her husband, medical doctor and pediatrician, Dr. John Hicks, ways to learn how to take control of your health through nourishing the body and healing the mind.